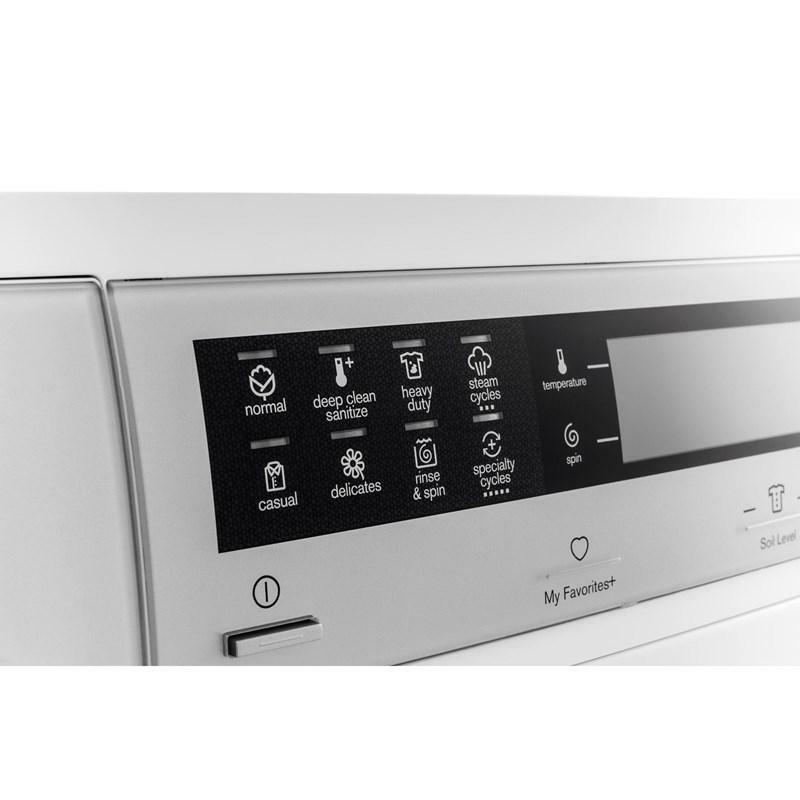 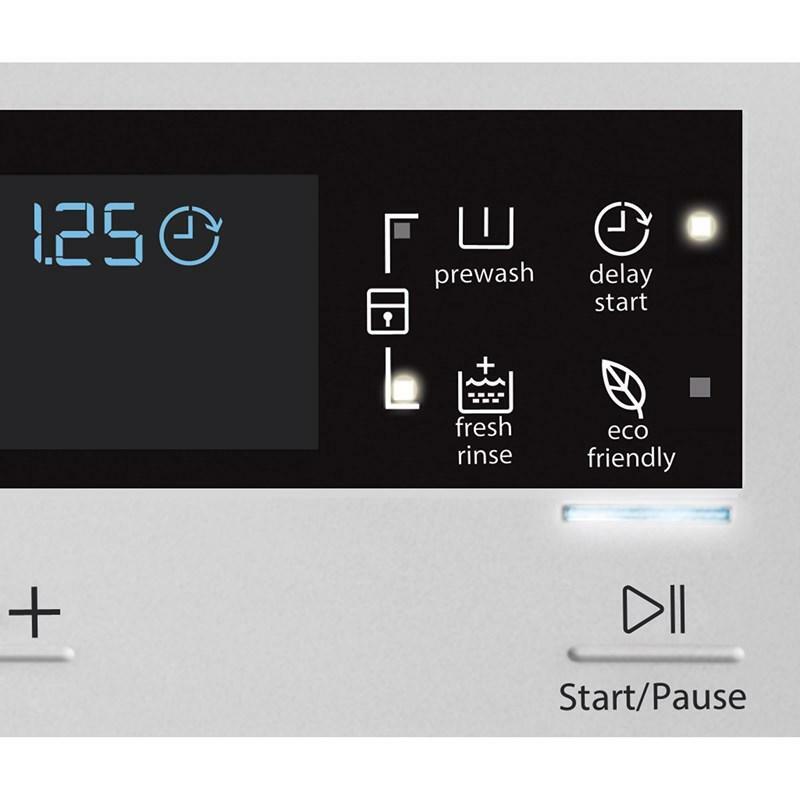 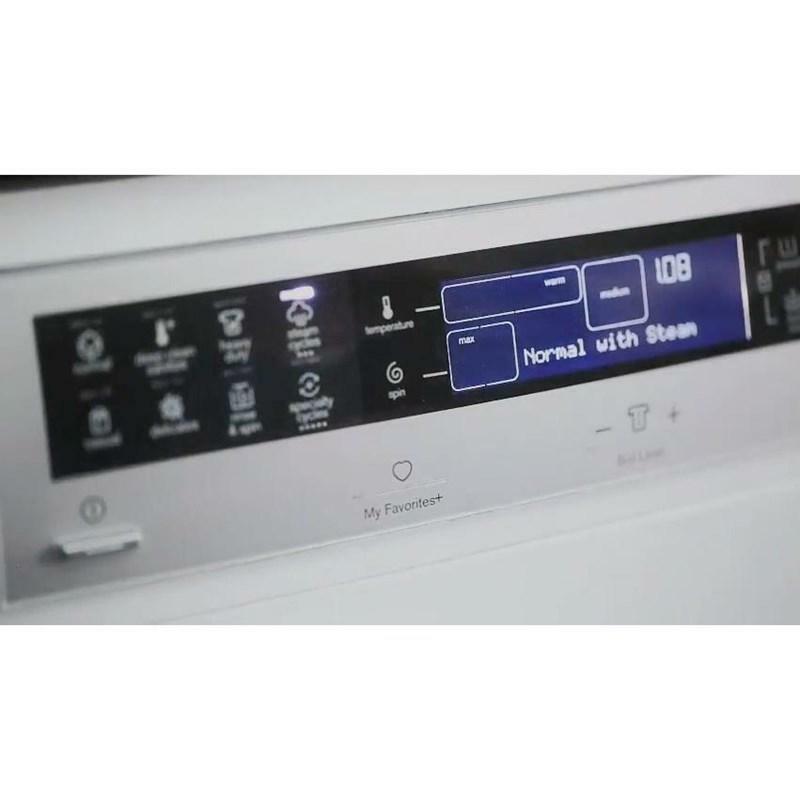 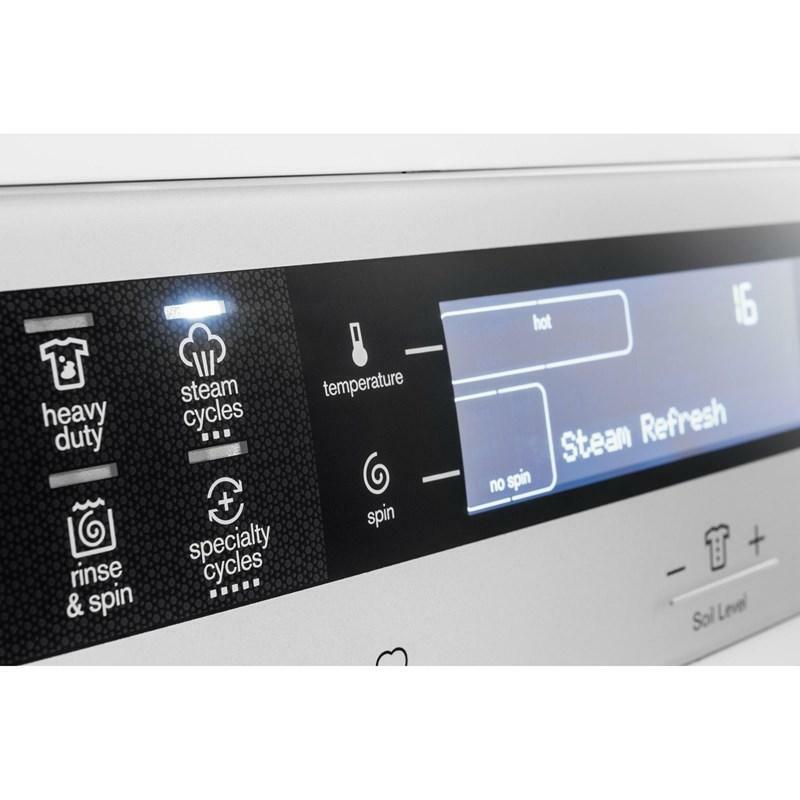 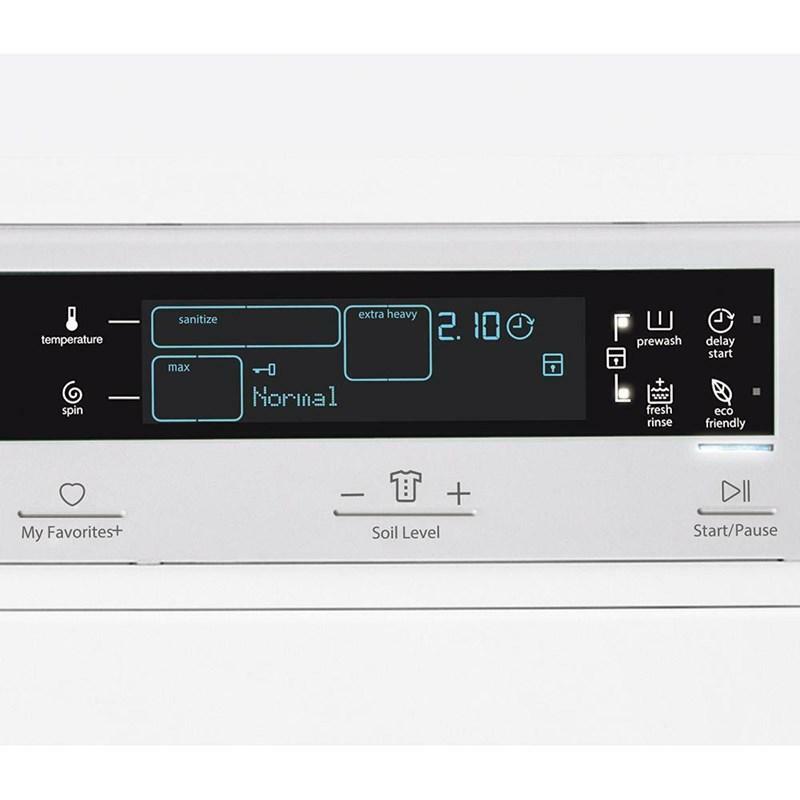 Electrolux front-load washer with IQ-Touch™ controls featuring Perfect Steam™. 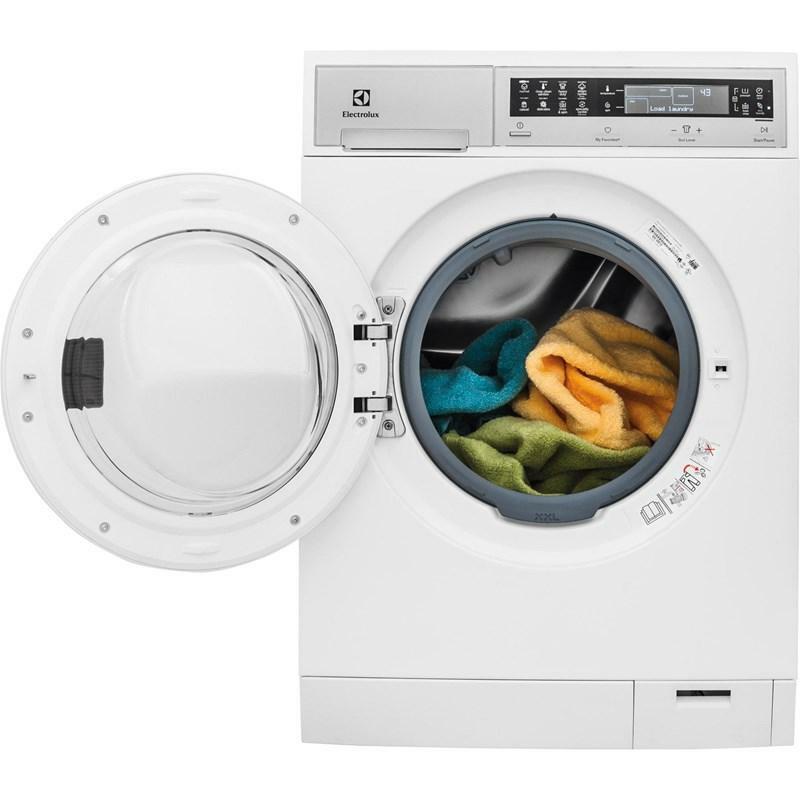 The premium washer has a fast wash time and large capacity, so you spend less time in the laundry room. 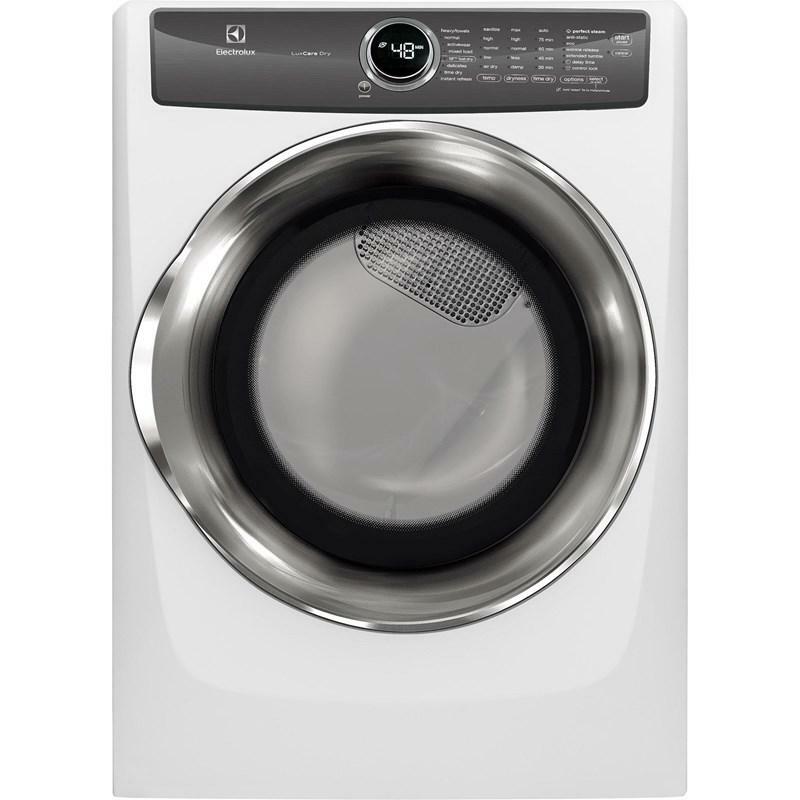 Includes the Eco-friendly Aqua-Wash™ system, Perfect Balance™, Luxury-Quiet™ sound package and Luxury-Design™ Lighting. 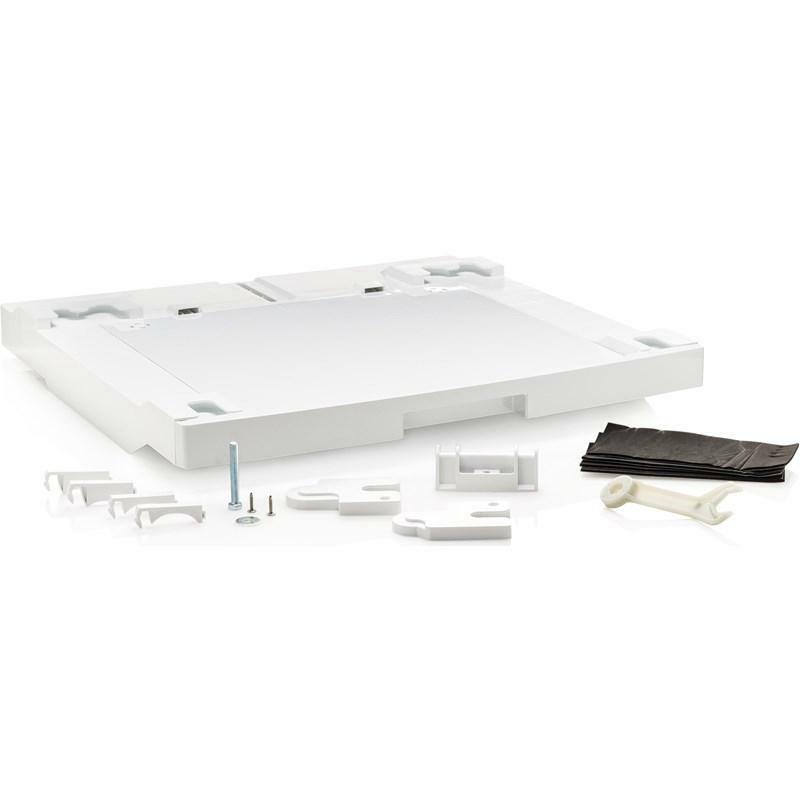 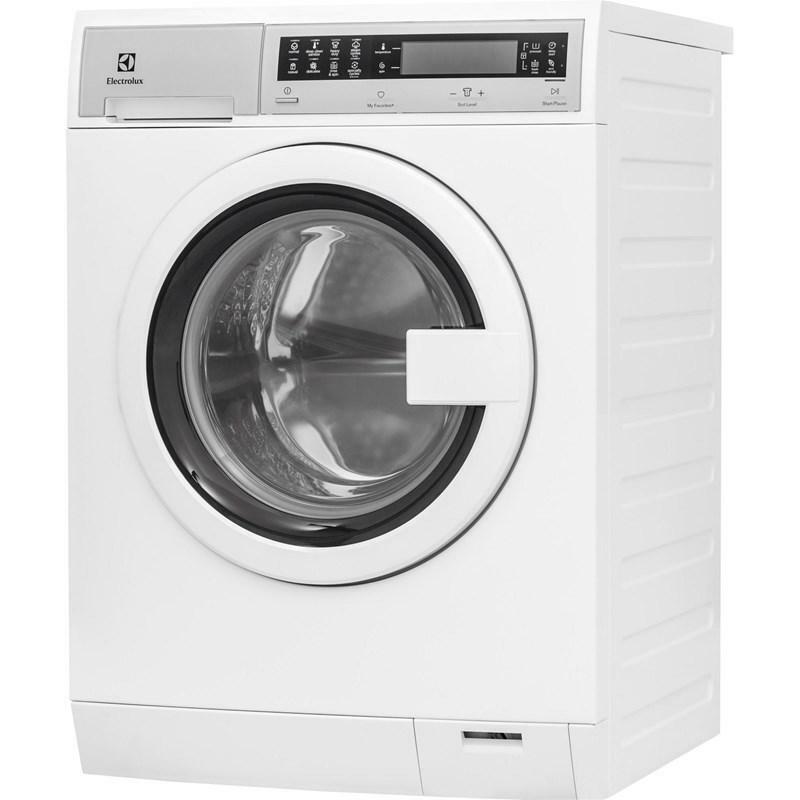 Total Capacity DOE 2.4 cu. 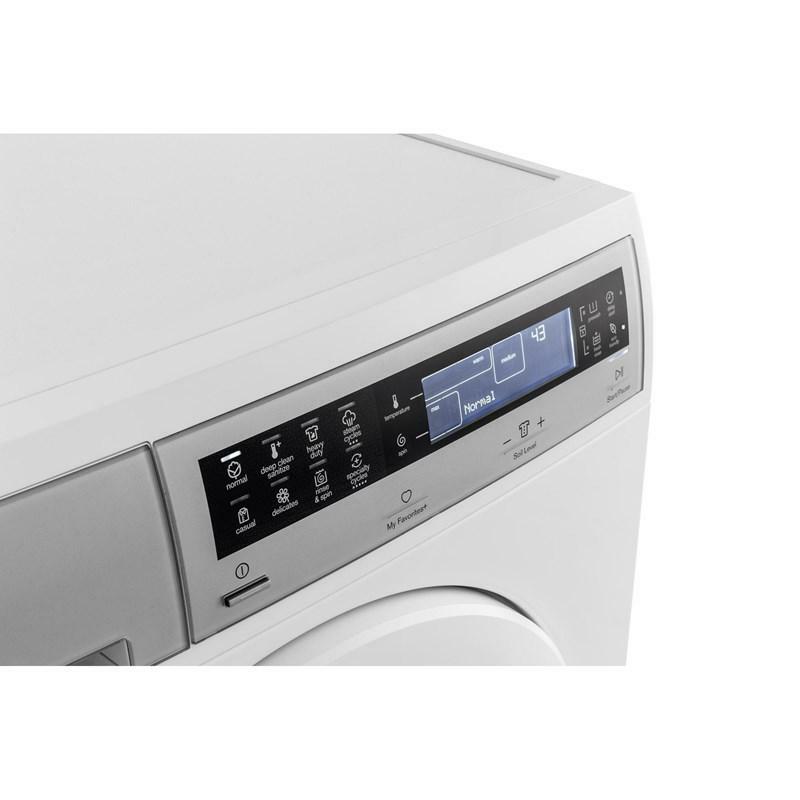 ft. / 0.07 cu. 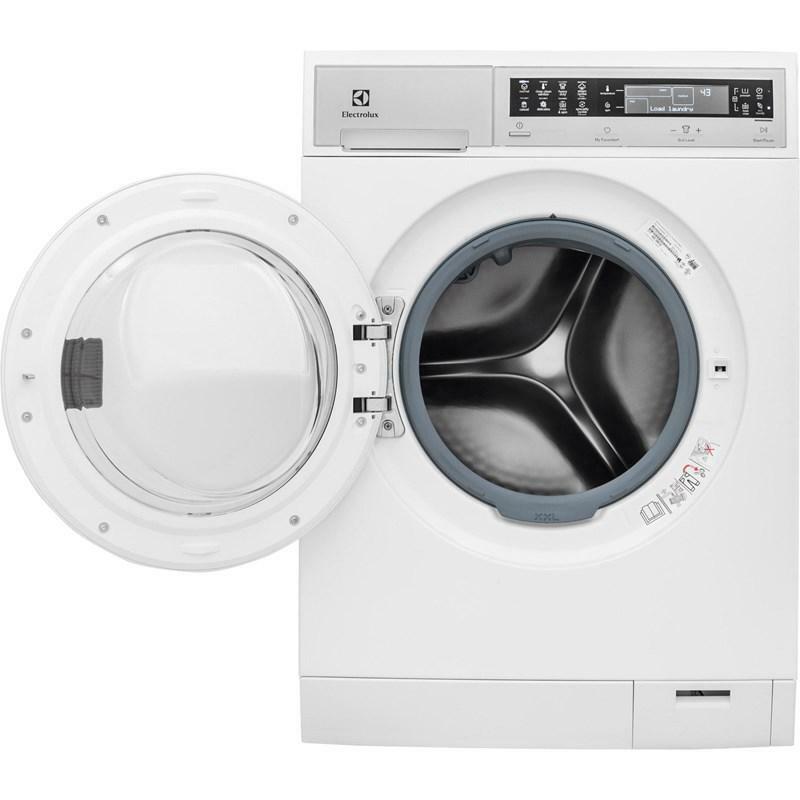 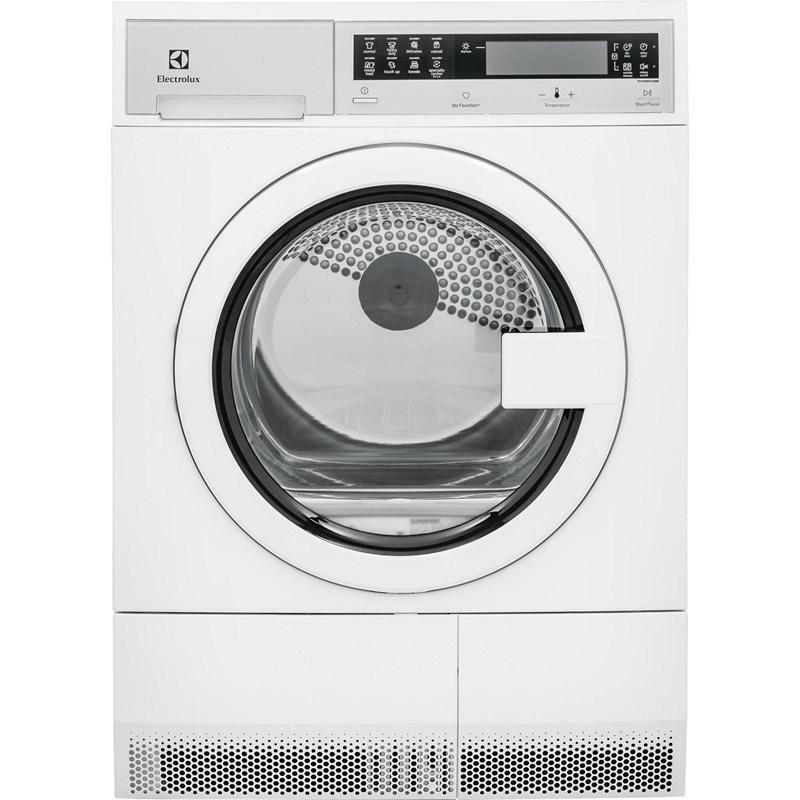 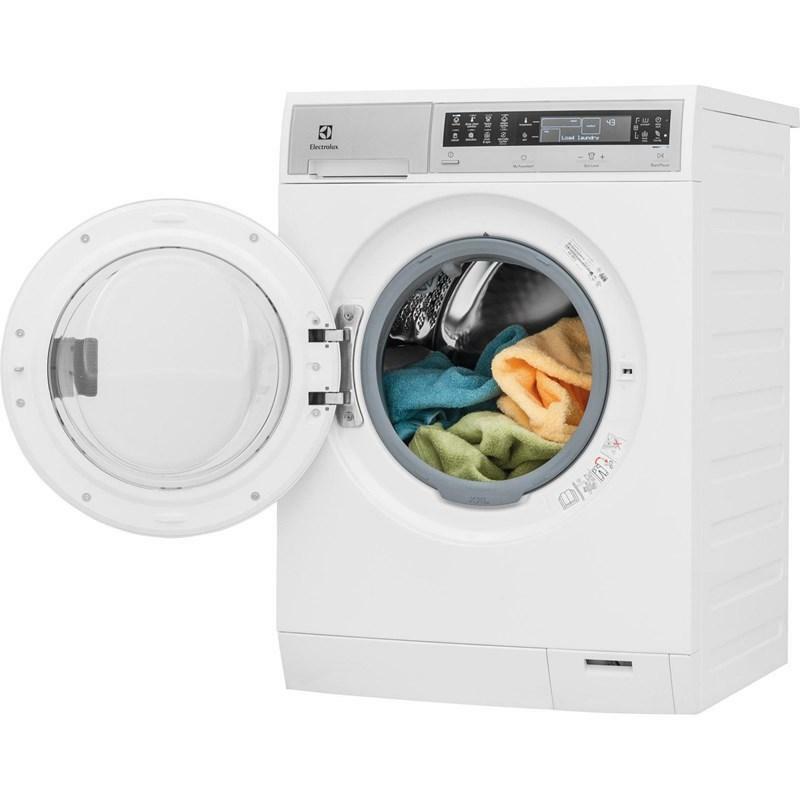 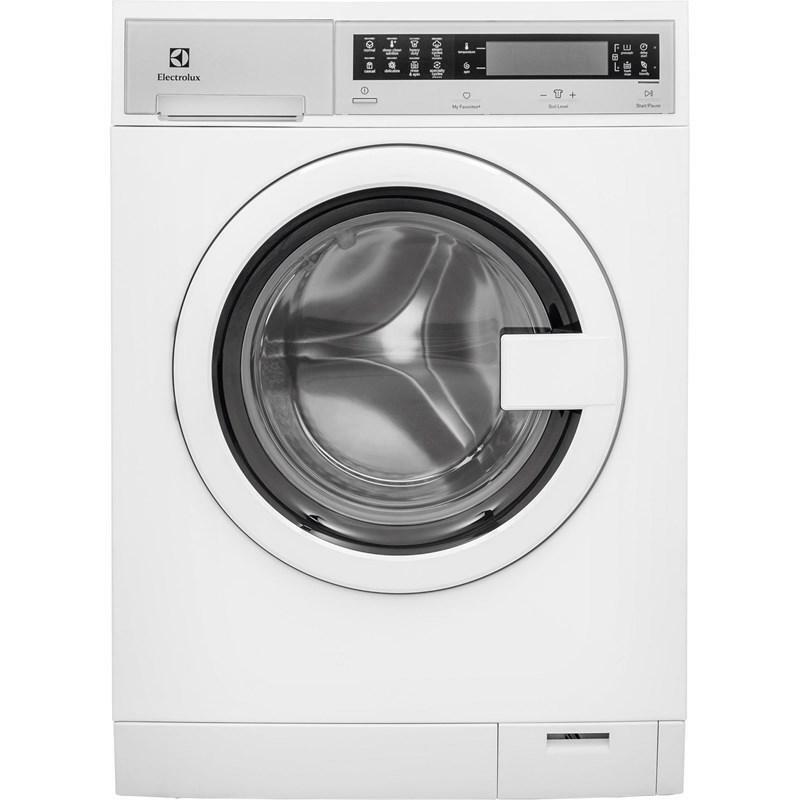 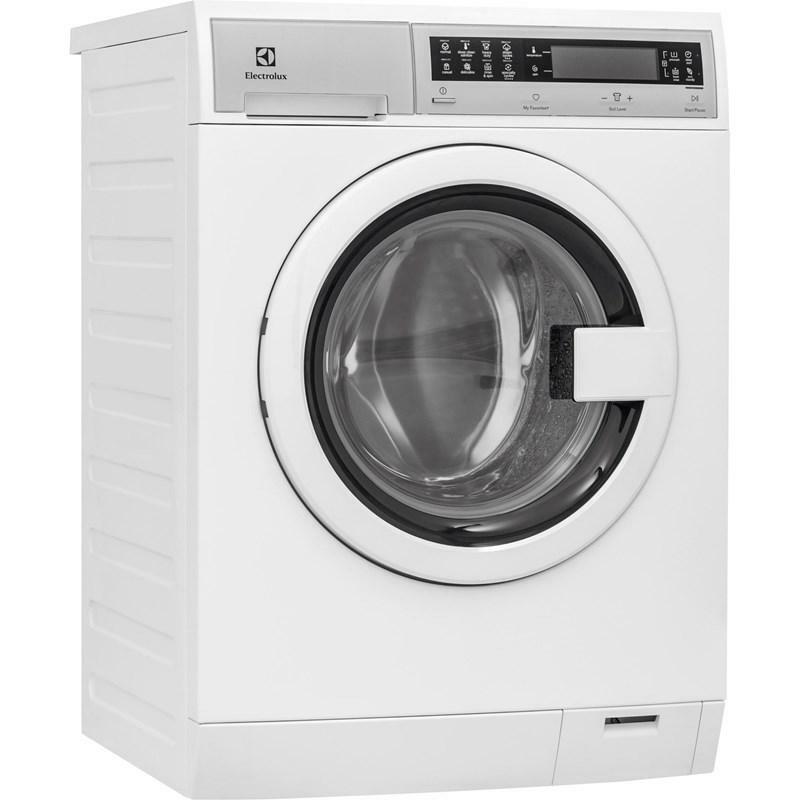 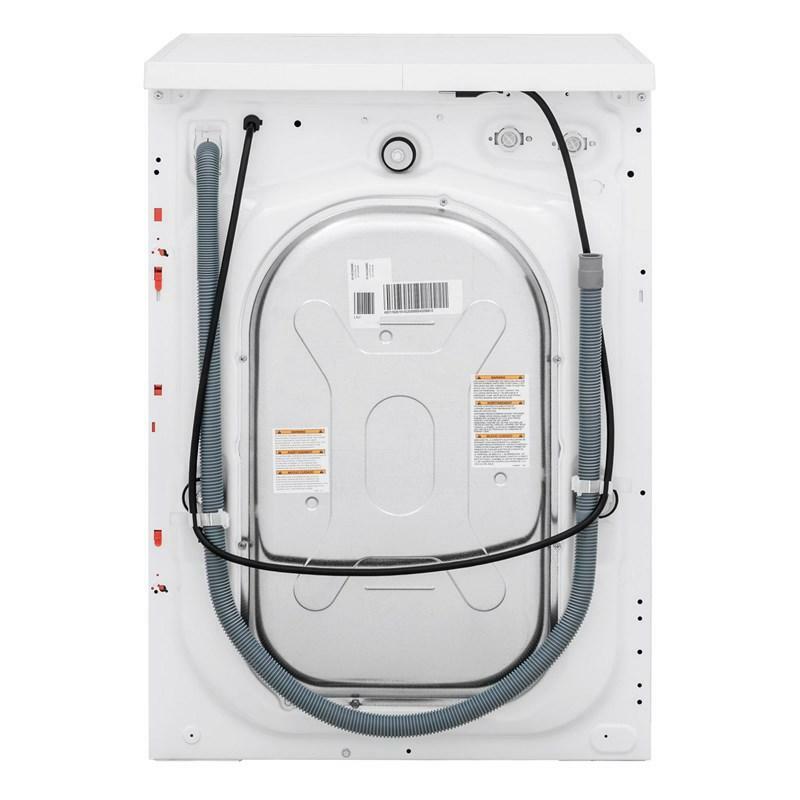 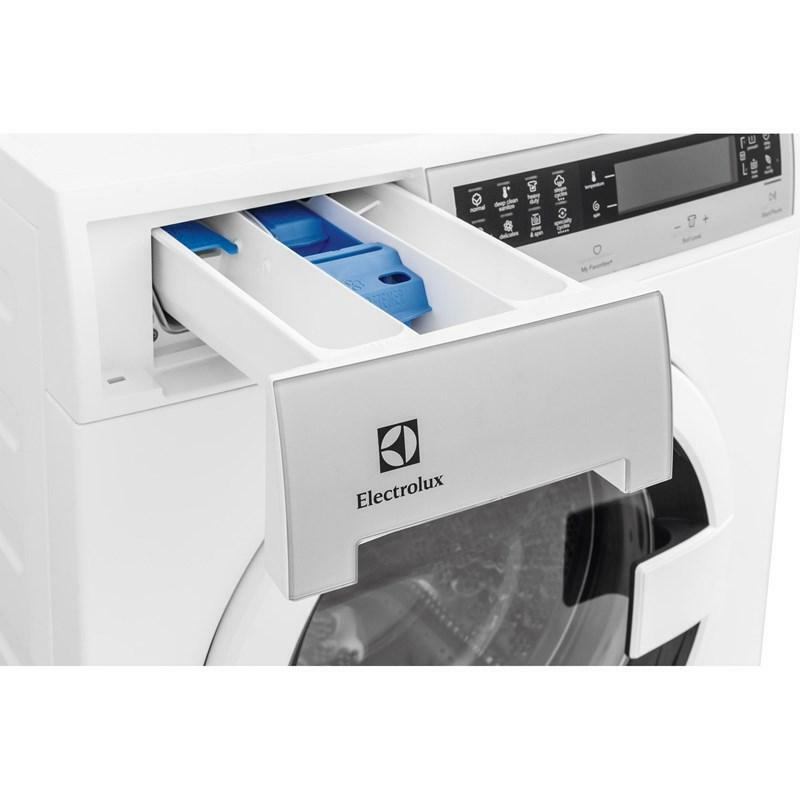 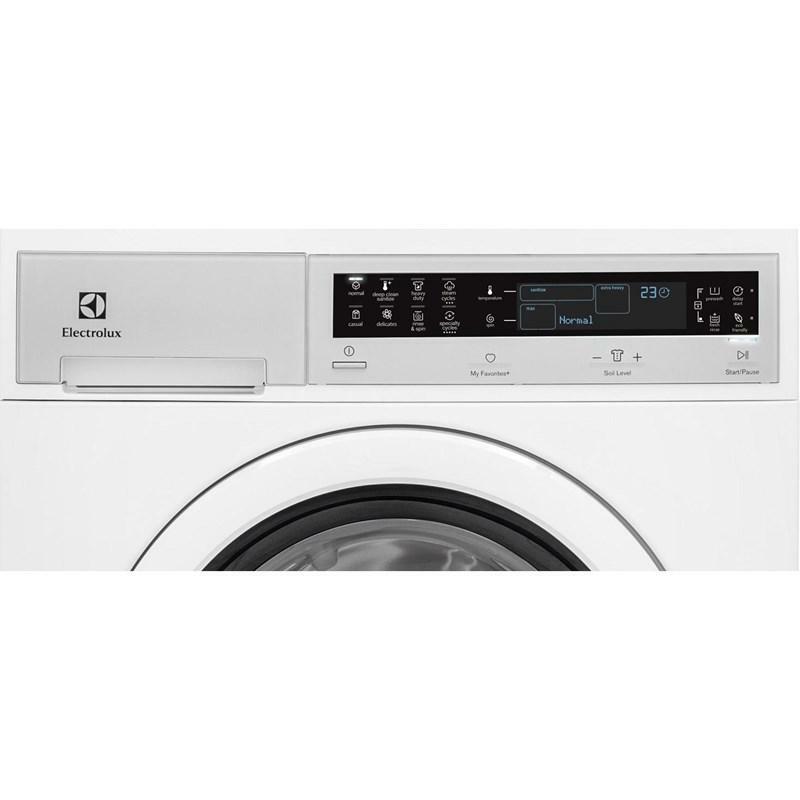 m.
Electrolux 24" ventless electric dryer features a stainless steel drum, 7 dry cycles, 4 specialty settings, 4 temperature settings and reversible door.